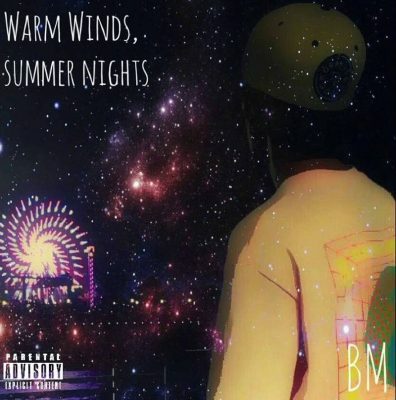 Local emcee Benjamin Major is back with a new EP, Warm Winds, Summer Nights, for our listening enjoyment during these last days of summer. Major has been in the Salt Lake City hip-hop scene for a good while, and released a quality 11-track album, Milk For Your Cereal, last year. Warm Winds, Summer Nights is half as long, but just as good as Benjamin Major’s last full length work. For hip-hop and local music lovers alike, this is a great piece to give a listen .